I don't often wear watches, I have always found them uncomfortable, mainly because if the weather is hot they burn your skin and if it is cold they can feel so cold on your skin. I used to find myself taking them off or opting not to bother at all and using my phone to tell the time. 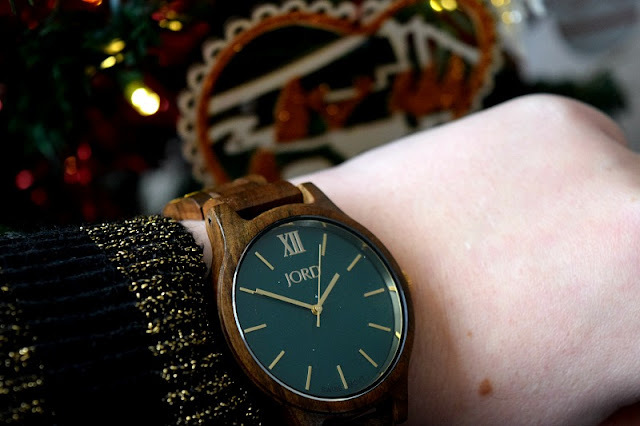 I recently came across some photos on Instagram of Jord wooden watches and thought they looked really interesting and that they would most probably solve the problems I have with watches as wood is a much more natural material and it certainly helps that they look gorgeous. Whilst on holiday, I received an email from JORD asking if I would like to review one of their men's or women's watches. I jumped at the chance to try one out for myself rather than the men's range, sorry Dad! I went for the Dark Sandalwood and Emerald from the Frankie Series and I finally received it a couple of weeks ago. It was totally worth the wait. I love it so much. I have even found myself dressing in colours that set it off, I know I really am that sad! It arrived in a beautiful wooden box with a magnetic lid and a drawer at the front. The box would be great for storing jewellery. I have been keeping my rings in the little drawer when I take them off. The watch was a little bigger than I expected and so I may need to have a link removed at a local jeweller which I am sure won't cost much. The quality of the watch itself is so good. It looks and feels really well made, it is comfortable to wear and is easy to put on and take off. It has everything you could ask for in a watch. It will go with pretty much any outfit but I love to wear it with green or black as the Emerald colour really stands out against these darker colours. It really is the most beautiful watch I have ever seen or worn and I would definitely buy from them in the future to add to my collection or purchase a special gift. I love that every watch will be unique. The grains, textures and patterns in wood are never completely the same and so no two watches will be identical. How amazing is that?! 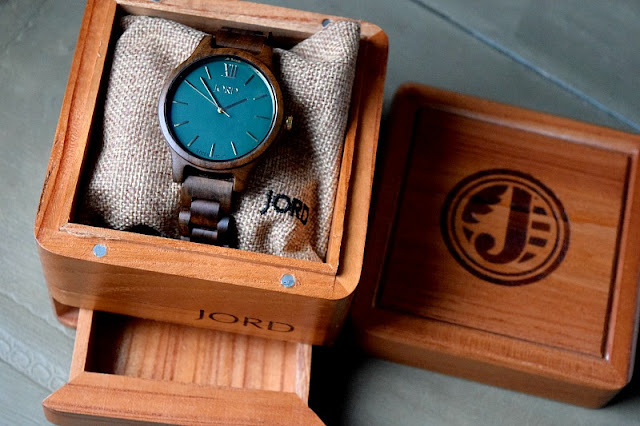 What I really love about JORD is that if you look on the website you can find out all about the materials used in making the watches. You can find out all about the kind of wood used for each watch, as they use a huge range of different woods across the ranges. I found it really interesting reading about Sandalwood. Also the face is made from sapphire glass which is very scratch resistant. A lot of thought obviously goes into the materials used to create, strong, versatile time pieces. 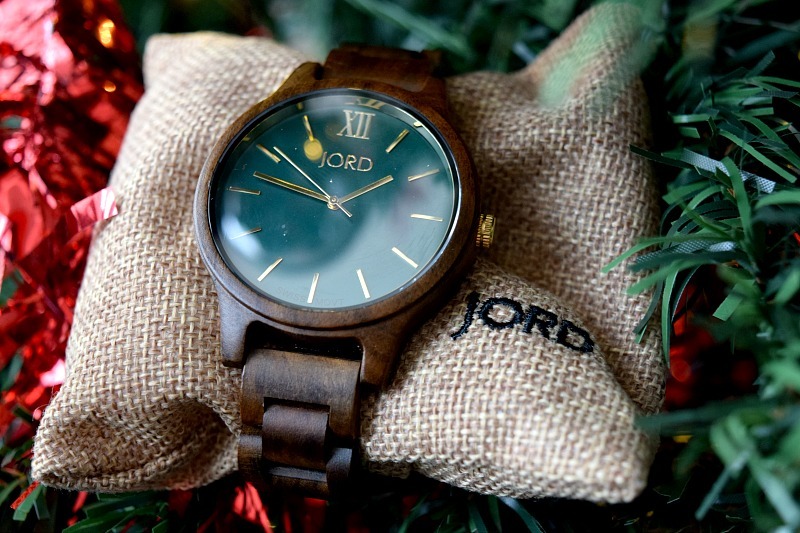 JORD wooden watches would make an ideal gift for Christmas. For an instant $25 dollar gift code to buy a watch click here. The code is valid until 18/12/2016. What a beautiful watch, it looks very stylish. Thanks! All their watches are, made it difficult to choose a design! This is a beautiful watch, I love the dark wood and the gorgeous emerald coloured face. The combination looks so good together. The box that it comes in is really fab too, I love the little drawer in front. The colours really go well together don't they?! I really do love it. Yes that is what drawn me to this one. I would usually go for girlier colours but the emerald and dark sandalwood are just beautiful together. Love the look of this watch understated quality it oozes. They do some lovely mens ones. My Dad has been eyeing them up for a while! Good! Glad she likes it! This is such a stunning and slightly unusual watch design, I really like it and it'd make an excellent gift! Me too! Glad everyone seems to agree! That is so true! They literally look good with everything. Yes those are the first words that come to my mind when anyone mentions Jord! Thank you. 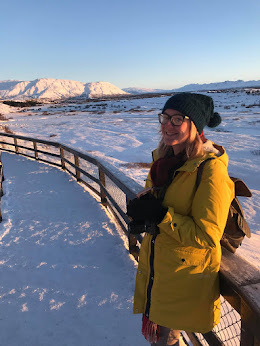 I am so pleased with my choice! I am seeing these watches everywhere at the moment and I love them - very stylish. Yes I started spotting them before I worked with them and they really stand out. I love looking at peoples Instagram photos of them. I've seen these watches pop up on Bloglovin' recently and they're gorgeous. They're such a unique design and would make a lovely gift! They are so unique. 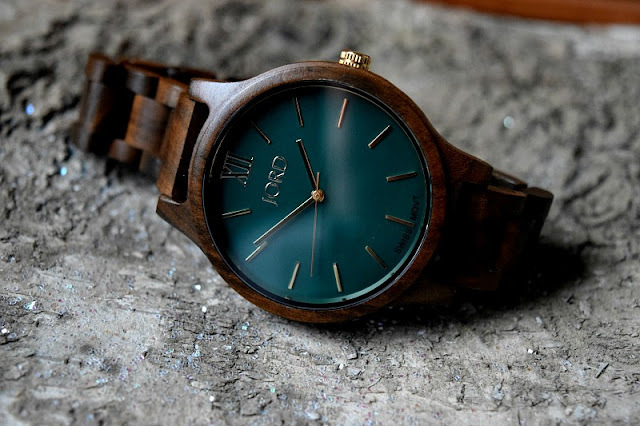 They were the first wooden watch brand I had come across. Would never go back now. Fingers crossed! Keep hinting at everyone, there is still time! Oooo we've seen a lot of these advertised and they look fantastic! Love the natural look! What a lovely looking watch. I need it in my life. It is beautiful! Best pop it on your xmas list! Gorgeous, I love the dark wood colour, very classy and will go with lots of things. Yes that is what I thought. So glad I opted for this one.